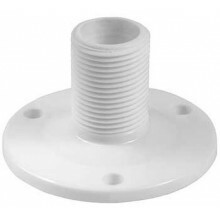 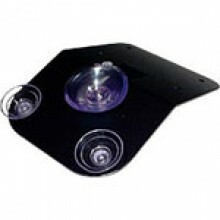 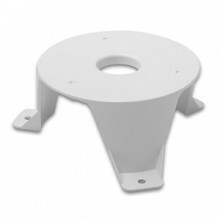 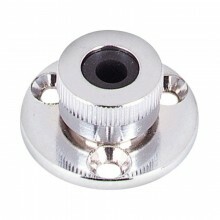 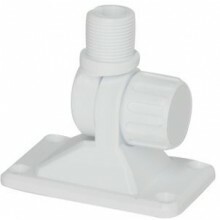 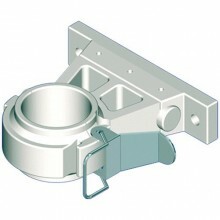 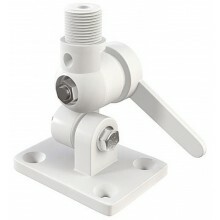 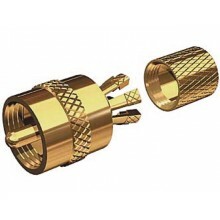 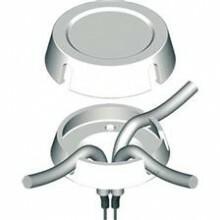 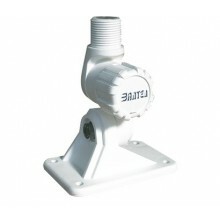 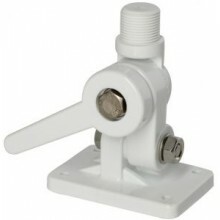 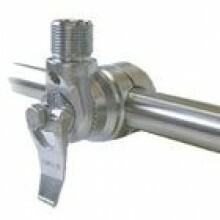 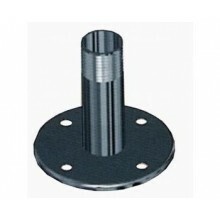 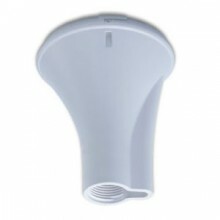 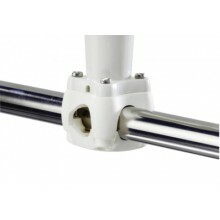 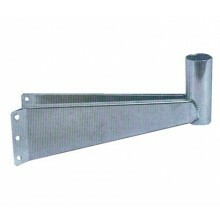 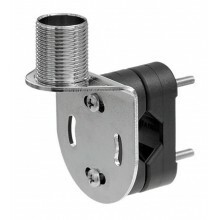 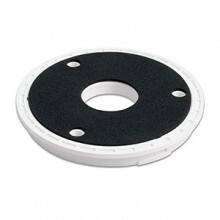 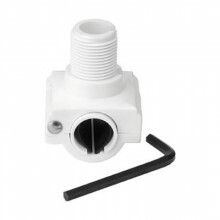 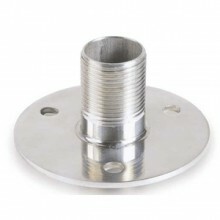 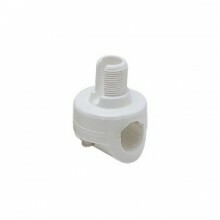 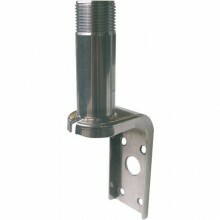 Standard pulpit support for all VHF or GPS devices (AdvanSea and other brands). 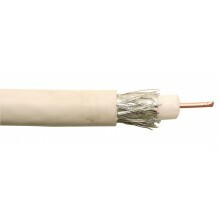 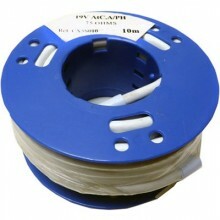 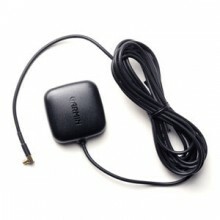 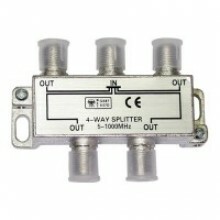 Antenne AM-FM filaire • 1.5m • fiche RCA. 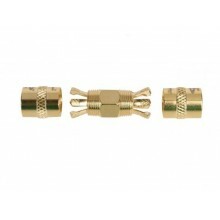 Support en tête de mât pour voilier ou Support à base horizontale pour vedette pour antenne TV-250. 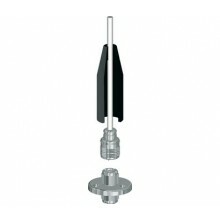 Discover our wide range of VHF, GPS, TV, WIFI or FM antennas made by the most renowned brands in the marine electronics industry: Garmin, Humminbird, Lowrance.